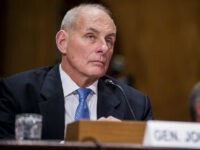 General John Kelly finally reached his first anniversary as chief of staff in President Donald Trump’s White House over the weekend, defying rumors of an early exit. 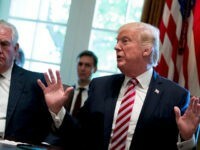 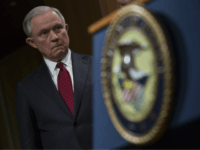 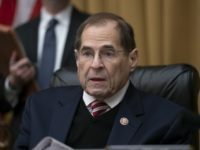 President Donald Trump signaled frustration with Attorney General Jeff Sessions for requesting the Inspector General of the Justice Department to investigate possible FISA abuse. 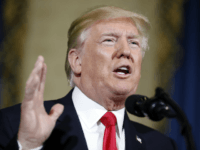 President Donald Trump is going to war against Michael Wolff’s book, sending a cease and desist letter to his publisher. 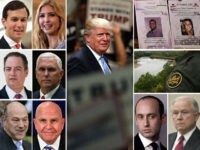 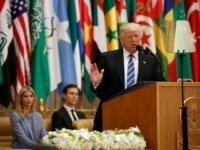 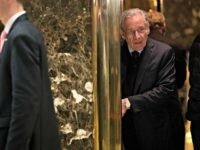 At least six current and former advisers to President Trump have reportedly used private email addresses occasionally for White House business, a revelation Trump critics are likely to pounce upon in light of the scandal that brought down Hillary Clinton in 2016 — despite significant differences. 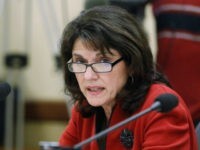 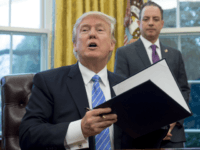 Anita Kumar writes at McClatchy DC that the moderate/globalist faction of the White House is pushing President Donald Trump toward an immigration “deal” that would reduce the president’s campaign promise of a border wall to a “bargaining chip” for more amnesty. 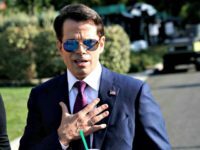 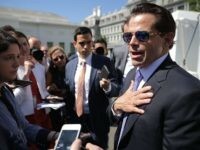 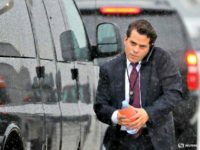 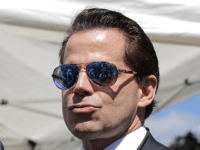 Three days before he was ousted from the White House, former White House Communications Director Anthony Scaramucci told an email prankster last Friday that he wanted former White House Chief of Staff Reince Priebus’ and White House Chief Strategist Steve Bannon’s heads to roll. 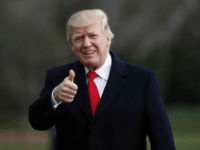 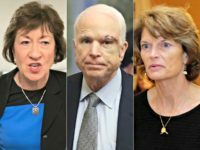 President Trump is taking a more populist approach to health care in the wake of congressional Republicans’ inability to repeal-and-replace Obamacare — putting both insurance companies and Congress on notice for being exempt from the unpopular law. 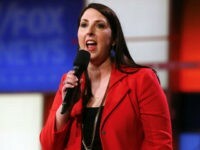 Republican National Committee Chairwoman Ronna Romney McDaniel joined SiriusXM host Alex Marlow on Monday’s Breitbart News Daily to discuss the state of the GOP and its prospects for the 2018 midterm election. 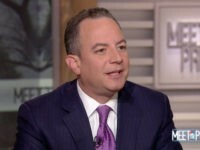 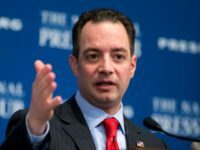 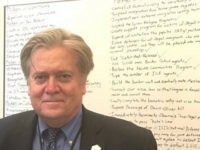 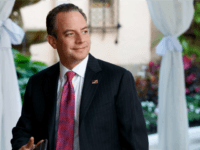 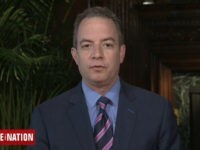 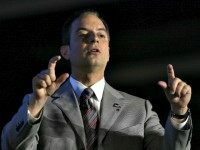 President Donald Trump’s outgoing chief of staff Reince Priebus told Breitbart News Satuday SiriusXM host Raheem Kassam that the president’s “amazing” work during his first few months in office includes signing a record number of bills into law.